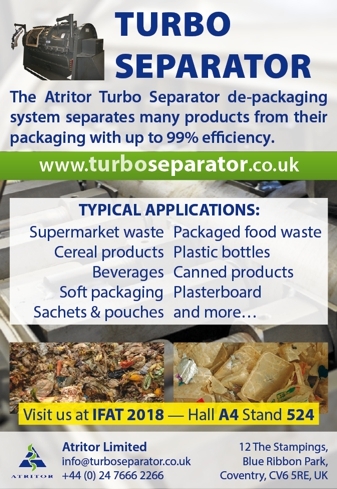 Atritor will be returning to IFAT 2018 after their successes of previous years, exhibiting their Turbo Separator de-packaging system with new models which have been introduced to their range to facilitate industry demands for more throughput in less time while maintaining clean separation. 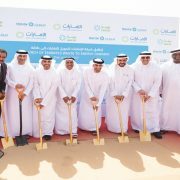 The Turbo Separator has been the AD industry workhorse for recovering packaged food content for waste-to-energy applications for over a decade. 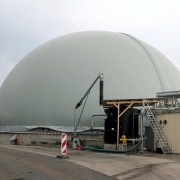 Its design, durability and strength are combined to give a one-step process in order to remove valuable organic food waste from its packaging with up to 99 percent efficiency for bio­methane production. Avoiding shredding or damage to the packaging any more than necessary means that plastics are kept out of the tanks clean and plastics clear of fraction. The efficiency of the separation means that secondary processing is not required, reducing energy consumption. 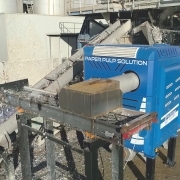 The Turbo Separator can operate as a stand-alone wet or dry system; water or other liquid can be added during or after the separation process as required. 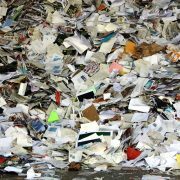 As landfill regulations tighten, the system is also increasingly used by waste management companies and manufacturers to separate and recover the gypsum and paper elements of wallboard. 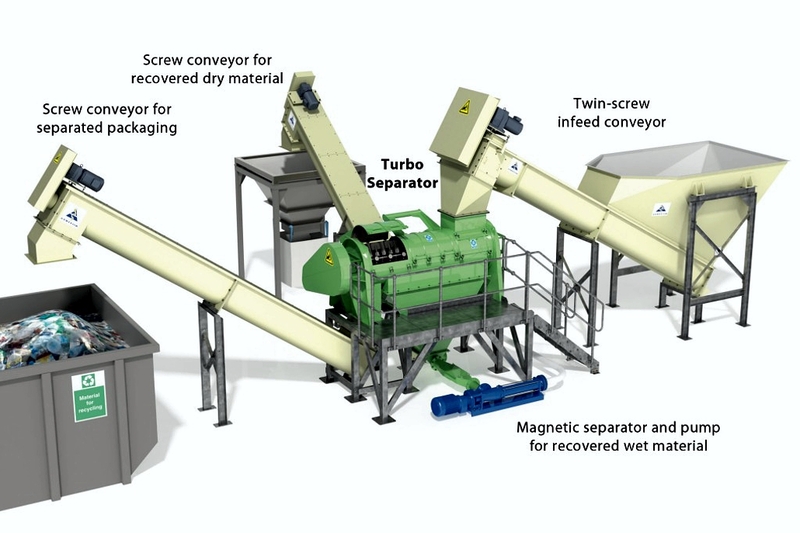 The Atritor Turbo Separator model range gives a choice of throughput performance to suit different sizes of application from three to 20 tons per hour of mixed packaged food waste. 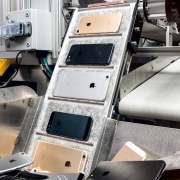 With site locations across the world including Europe, North America, Australia and Africa the system realizes adaptability, ease of operation and with a unique design for low and easy maintenance and quickly interchangeable screens and paddles.